i looked thru mom’s email and did see that she was talking wif emmie’s pawrents, troy & mareike, last night. troy did say they haz 25 days left to raise $25,000. (that iz a LOT of kibble, my furriends!) they want to do that by getting more miles sponsored. do you think if i can get at least 100 miles sponsored for them that she will agree to marry me?? lets try and find out!! 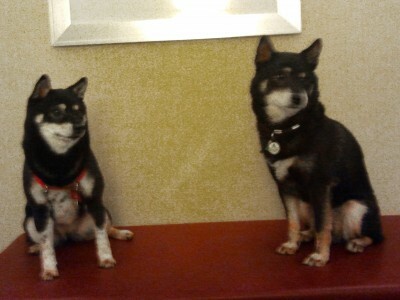 THIS VERY IMPAWTENT: where it sez leave a message you haz to say say yes emmie, marry snickers! then, if you no mind, tell all your furriends as well so we can impress emmmie a whole lot! thank you for helping me help emmie help her dad help our heroes! 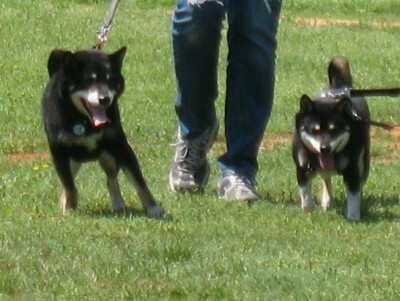 Mom reminded the members of our Meetup and Brad’s Shiba Inu Forum about the Drumhike. Hope this helps! This sounds great. I hope to get at least $10 in maybe $20 depends. I tried to post this on FB, but it’s being screwy so I’ll try later. Maybe I’ll put the link on my blog. Meanwhile Hike for Heroes posted this post about the potential for a wedding, so we’re going to be working to make sure they cross the finish line having met their $500,000 goal. My Mom, my brother Hoshi, and I just donated. That makes three more “donors”- right? Will you be able to marry Emmie??? emmie haz said on facebook that she will give me her answer tomorrow. i haz my paws crossed! !